Police are trying to establish the extent of a “perverted” social media group set up to harvest indecent images of women who attend university in Aberdeen. 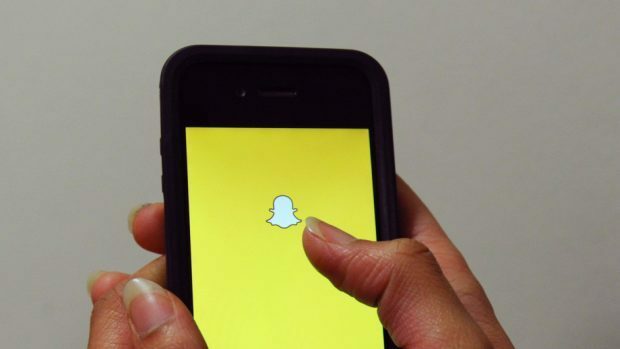 A group calling themselves “the Brohood” sparked outrage earlier this week by sending out messages to male students asking that they join a supposed secret society on mobile phone app Snapchat. The message asked the men to “share, receive and enjoy the filthy girls of both Aberdeen universities with your fellow lads”. The scheme was exposed when one North East College student outed the group and made its message public on social media, condemning it as “vile”. Police have now confirmed that preliminary work is being done to work out just how far the group reaches, in conjunction with Aberdeen University and Robert Gordon University (RGU). RGU has previously pledged to assist with any investigation should the force elect to mount a probe into the group. And a spokeswoman for Aberdeen University yesterday confirmed that it would “assist with all and any requests from the police”. The student who raised concerns about “the Brohood” said several of his friends had received identical messages – but from different user accounts. The 19-year-old, who asked to remain anonymous, said: “The person who contacted me must have searched for students in Aberdeen to add, as I have no idea who it is. Councillor Catriona Mackenzie, who is a graduate of both universities, said the so-called “Brohood” group was “disgusting” and “perverted”.